BlueWave Computing, a multiple year winner of the Consumers' Choice Award for IT services, announces its new Unified Communications Services Offering. The new service offers an integrated vision encompassing a wide range of technologies. Until now, businesses that wanted to better integrate a broad range of communication technologies into a seamless comprehensive platform historically required much research, multiple vendors, and a high degree of technical expertise. By developing the necessary expertise, BlueWave is now a single vendor who can deliver not only the vision but also the solution that meets the specific business needs of a growing list of clients. The service integrates a new capability of integrating a wide range of technologies including voice, video, instant messaging, text messaging, faxing, tele-conferencing, web-conferencing, email, voice mail, mobile devices, and high speed wide area communications infrastructures. BlueWave Computing began operations in 1997 with the mission of helping small and medium size firms take back control of their IT resources and align IT with their business objectives. 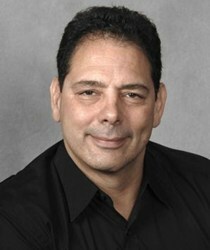 "Our company's new unified communication service provides a huge opportunity for us and our clients," says Dr. Steven Vicinanza, BlueWave CEO. To head up this new division, BlueWave tapped industry veteran Jim Shriver. Discussions between Vicinanza and Shriver about the need for a company like BlueWave to surmount the technological challenges and offer a truly unified communications capability is what sparked the entire endeavor. Both agreed that BlueWave had the capability and the market clout to do it right. "I felt I was the right person to provide the vision and leadership to make it happen" says Shriver. "Steve agreed and the next thing we knew we were off and running. I couldn’t be more excited about where we can take this,” adds Shriver. BlueWave’s Unified Communications Services group now offers a complete integrated set of products that include voice over IP, web- and tele-conferencing, mobility solutions, data and voice communications circuits with speeds into the gigabit range, messaging technologies and more. For more information contact Jim Shriver at BlueWave Computing. Established in 1987, the Consumers' Choice Award® identifies and promotes businesses that deliver customer service excellence. The Consumers' Choice Award® has retained a leading independent research firm to conduct surveys in U.S. cities; Columbus , Atlanta, Dallas, and Houston. The winners are determined by consumers and not by a panel of judges. The survey covers a broad range of categories of interest to both the public and business communities. Its purpose is to publicly identify those establishments that have been voted by consumers as being their choice for excellence. The Consumers' Choice Award® is a most prestigious tribute to local businesses that serve their communities well. The program is encouraged by all levels of government and by business leaders. 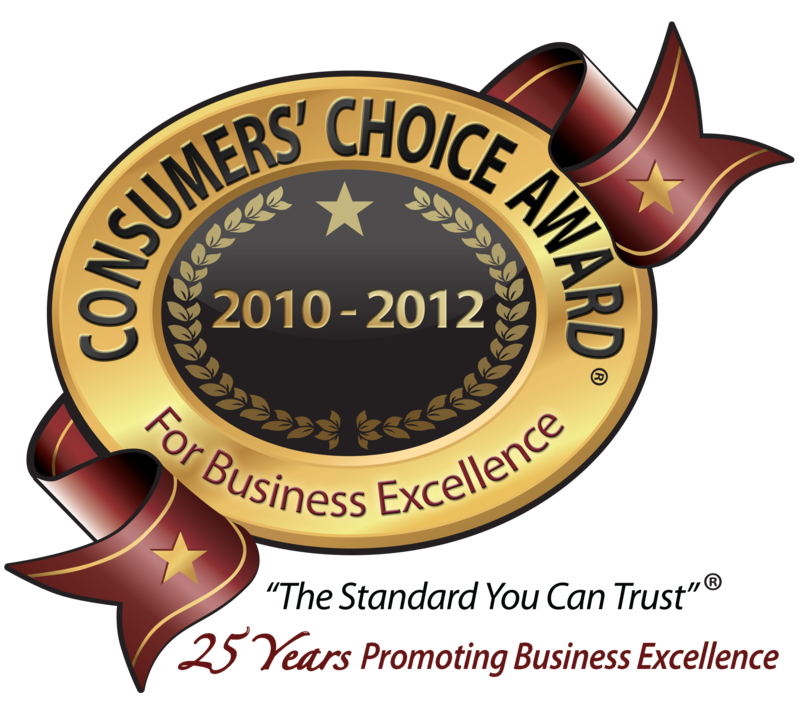 Find out more about The Consumers’ Choice Award by visiting http://www.consumerschoiceaward.com/.